The official Skype apps for iOS have been updated today to add free and unlimited video messaging, which previously required a $4.99 per month Skype Premium subscription. The updates also bring a number of other improvements to things like photo sharing and call stability. Skype introduced its new video messaging feature to iOS earlier this month, and at the time, users could send up to 20 video messages for free. Once they hit that limit, however, they needed a Skype Premium subscription at $4.99 a month to send more. 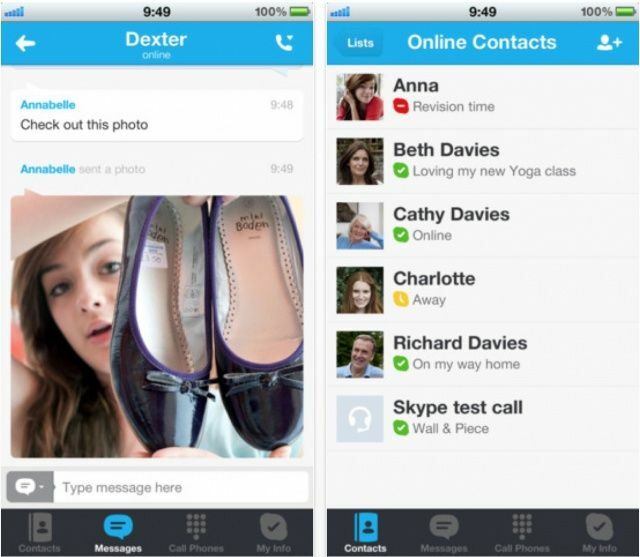 The Skype for iPhone and Skype for iPad apps are available to download from the App Store now.